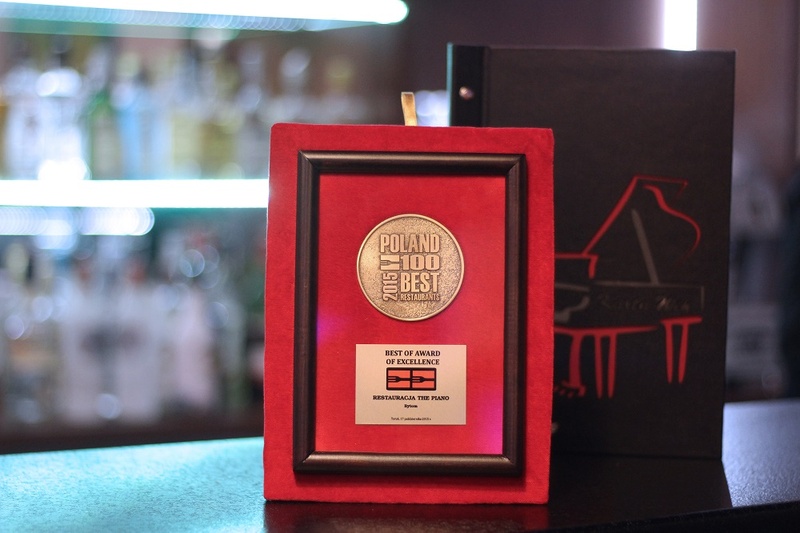 Welcome to The Piano Restaurant - a place where the flavors, aromas and colors concert and harmony in the style of fusion. European cuisine, with an interesting admixture of śląskości, are prepared by conventional methods, as well as using sous-vide and molecular gastronomy. The restaurant, decorated in modern, minimalist style with touches of glamor, ensures a bright, warm space and always good music. Monday - Saturday (breakfast) 07:00 a.m. - 10:00 a.m.
Sunday (breakfast) 08:00 a.m. - 10:00 a.m.
Monday - Sunday (restaurant) 12:00 p.m. - 23:00 p.m.